The National Judicial Appointments Commission Bill, 2014 that was passed by the Parliament in August 2014 has been ratified by 16 states till date. The Constitution of India also mandates that a Constitutional Amendment Bill has to be ratified by at least half the number of states in the country. The said bill, having been ratified by 16 out of 29 states has cleared that requirement. Reportedly, Goa, Rajasthan, Tripura and Gujarat ratified the Bill last month. In addition, Uttar Pradesh has also passed the bill, albeit with an amendment. However, the information about rest of the states that have ratified the bill could not be obtained. The Rajya Sabha Secretariat that receives the information about ratification by states is expecting formal communication in this regard, after which the Bill will be sent to the President of India for his assent. The information about ratification by 16 states was also shared by Union Law Minister, while attending a function in Mangalore. The Bill, when enacted, will change the way appointments in the Higher judiciary are made in India, moving from the collegium system to the one mandated in the Bill. 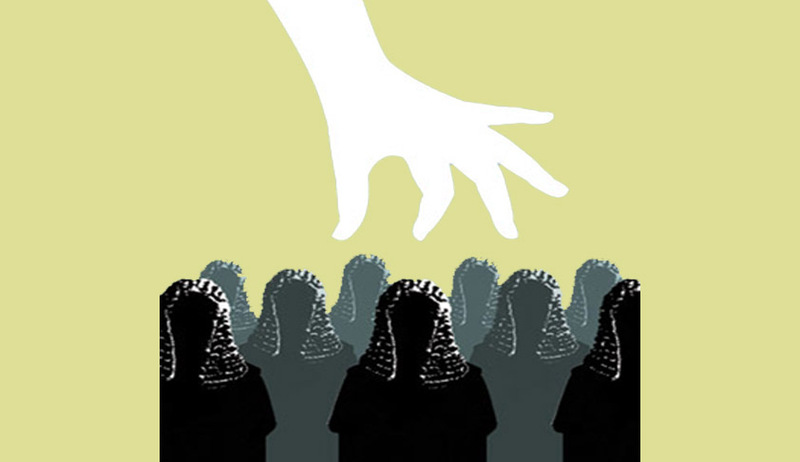 You may read more about the National Judicial Appointments Commission here.